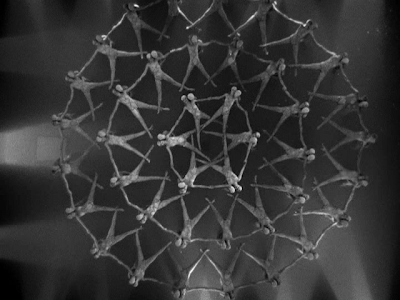 This summer I'm planning on recreating the above image (or something similar) from the Busby Berkeley film 'Footlight Parade' (1933) on the river Liffey. 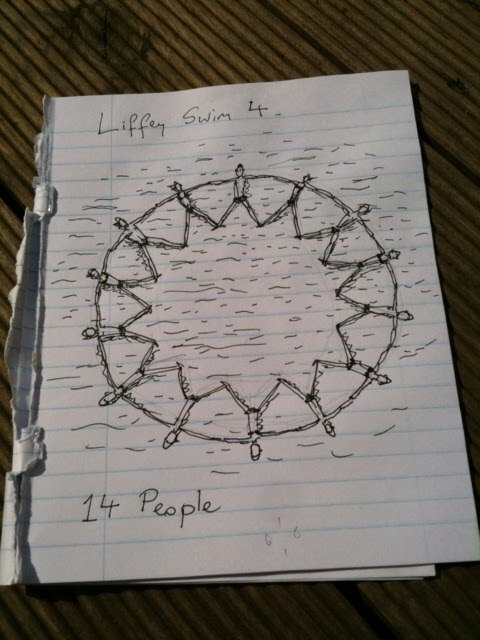 If you're a strong swimmer and you would like to be involved please email me for further details. Andreas Pettersson will photograph the performance. Busby Berkeley was a Hollywood movie director and choreographer. He was popular with entertainment hungry Great Depression audiences in the 30's.